Just because you and your significant other call it quits, don't think it has to be over forever. It's hard to be in relationships, especially for celebrities. But there's still a ton of celebrity couples who have made it work after taking a break. Sometimes people just need to take some time and figure themselves out. Sometimes that time off makes you realize how much you really love someone. 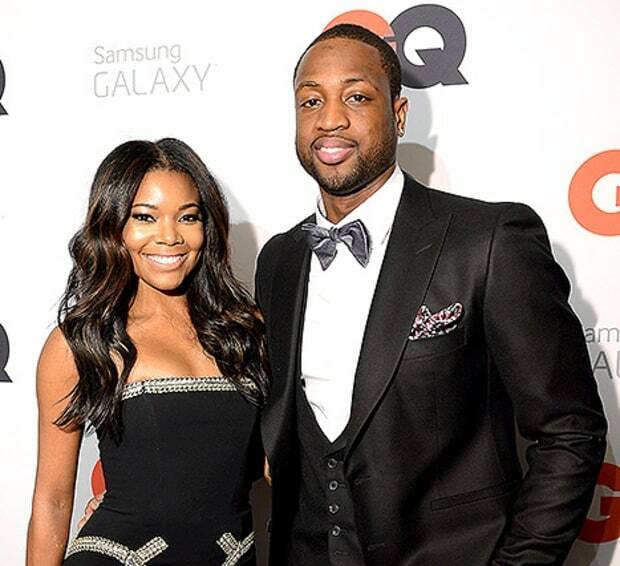 We've compiled a list of celebrity couples who made it work after breaking up. 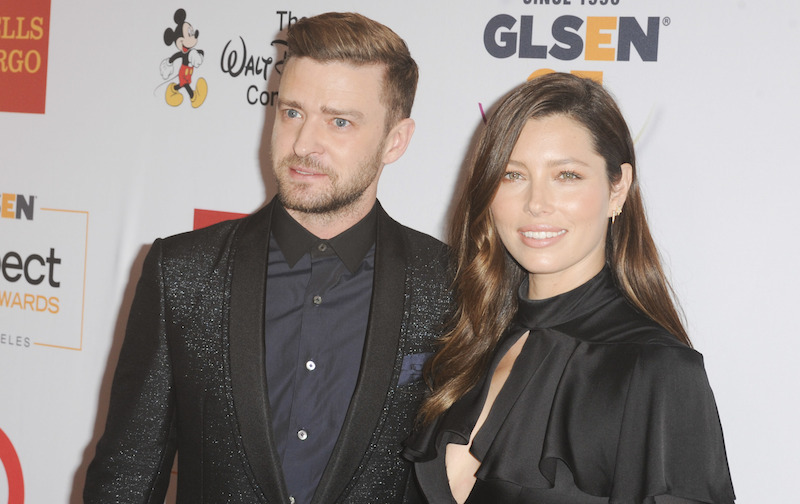 A-list celebrities Justin Timberlake and Jessica Biel are probably the best example of couples that broke up and got back together. Timberlake and Biel first dated in 2007, after Justin broke up with Cameron Diaz. They dated for four years before calling it quits. But they clearly couldn't stay apart. In 2012 they said “I do,” and have been happy ever since. They welcomed their son Silus into the world in April 2015. Here's living proof that the romance isn't over once you break up. 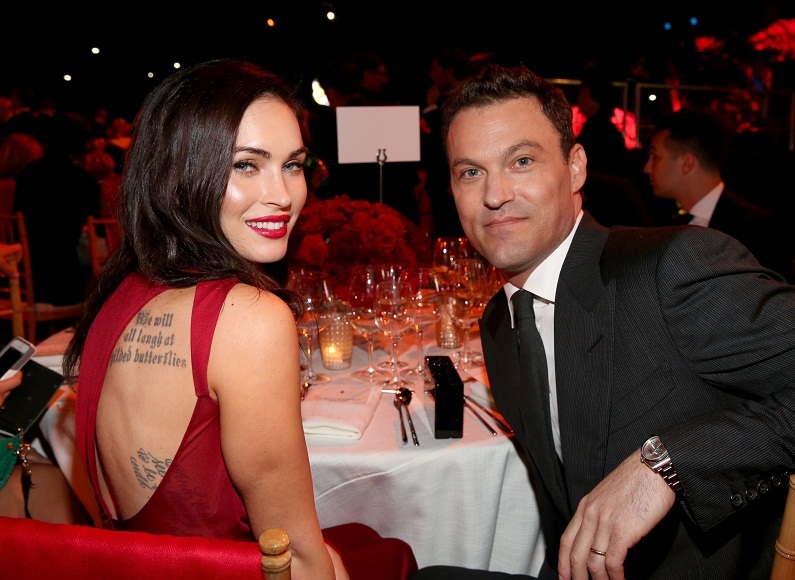 Actress Megan Fox and actor Brian Austin Green started dating in 2004, after two years together he popped the question. Fox and Green called it quits in 2009, but that didn't last for long. They got engaged once again in 2010, and married later that year. The couple had two sons, but then hit a rocky patch. Fox filed for divorce last summer, but the two have worked through their issues and are now expecting another child! They just can't stay apart. One of the most interesting breakup couples who get back together is the world's favorite royal couple. After dating for awhile, Prince William and Kate called it quits. 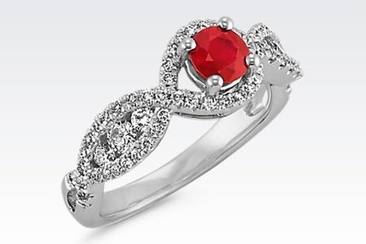 But in 2010, William proposed to Kate and the world watched as they got married. The Duke and Duchess of Cambridge are now happily married with two children, prince George and princess Charlotte. It was heartbreaking when two of America's favorite pop stars, Nick Lachey and Jessica Simpson, got a divorce. But luckily Nick found love again with Vanessa Minnillo. In 2006, Vanessa starred in the music video for Nick's song “What's Left of Me.” The couple then started dating soon after. They broke up for awhile in 2009, but two years later they were married. Guess they couldn't stay away from each other for too long. The couple have two children, son Camden and daughter Brooklyn. Maroon 5 singer Adam Levine was known for dating the Victoria's Secret Models, and now he finally married one. But it wasn't always a perfect romance for Levine and the Namibian model. The couple dated for a year, then broke up in 2013. After Levine dated another Victoria's Secret model, the couple got engaged later that year. Levine and Prinsloo are now married and expecting their first child. Also on the list of breakup couples who get back together, the rapper Snoop Dogg and his high school sweetheart. They got married in 1997. 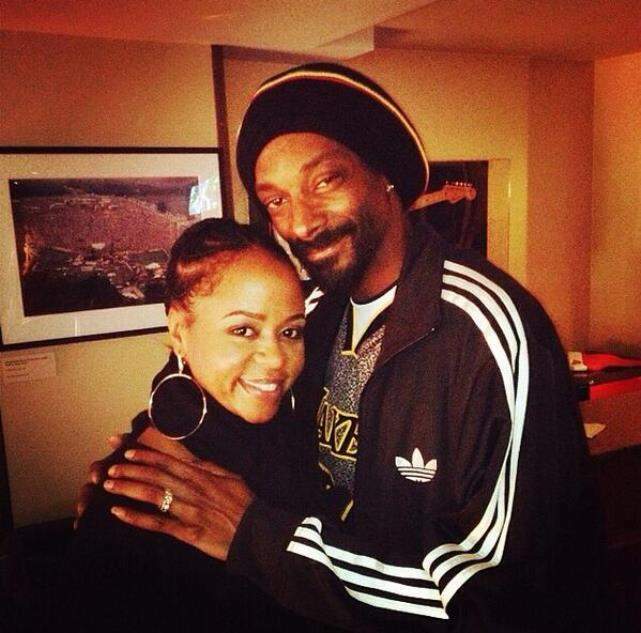 But after a rough patch, Snoop Dogg and Broadus called it quits and divorced in 2004. But their love story wasn't done. By 2008, they renewed their vows. They've been happily married ever since. These two have been together since 1999, when Vanessa was still in high school. The two married two years later. 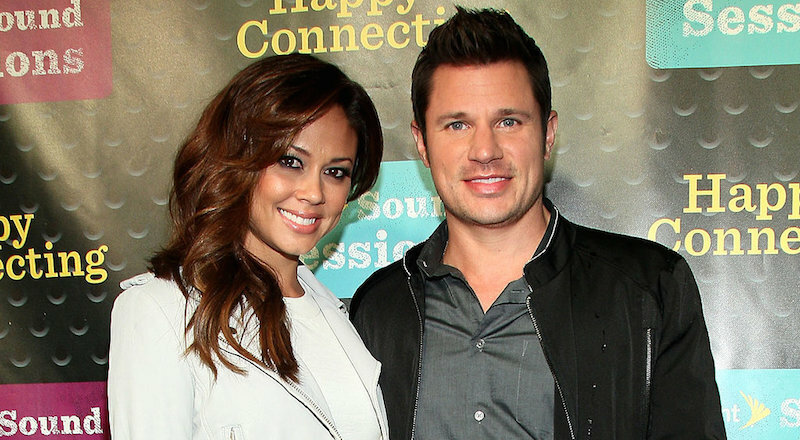 While they've never officially broken up, they did hit a rocky road in 2011, when Vanessa filed for divorced. Luckily the two reconciled and they're still going strong. The relationship of the Real Housewives of Atlanta star and her husband fell apart on television. In reality, after marrying in 1997, the two split up in 2011. 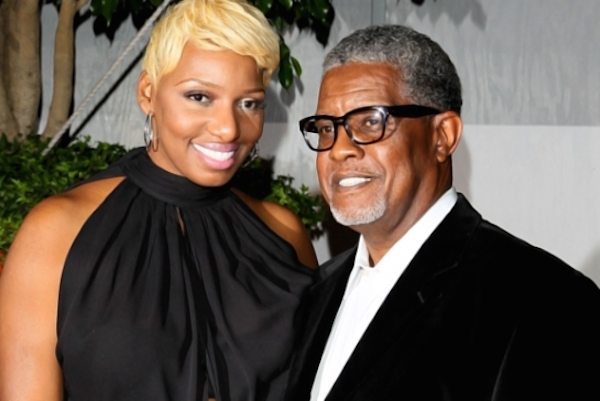 But the divorce wouldn't last long, NeNe and Gregg remarried in 2013. Miley's parents (and stars in their own right) didn't always have a picture perfect marriage. 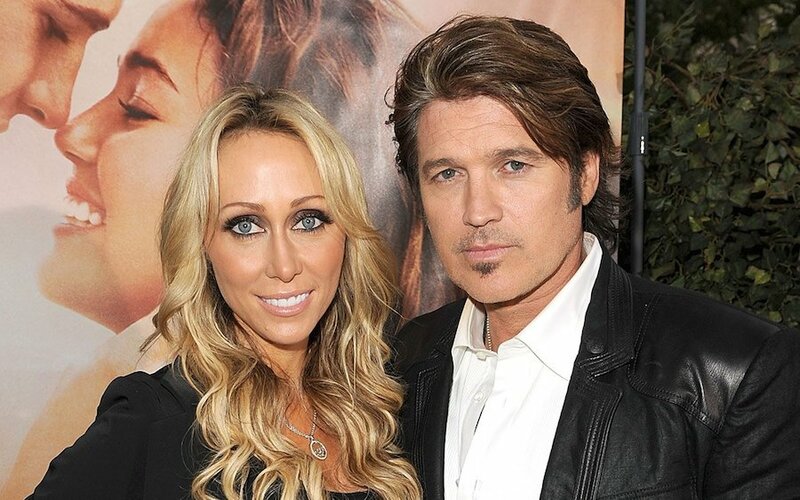 The two got married in 1993, but Billy Ray filed for divorce in 2010. They've been on and off a few times since, getting remarried in 2013, but breaking it off again. They're together again now and hopefully it lasts! 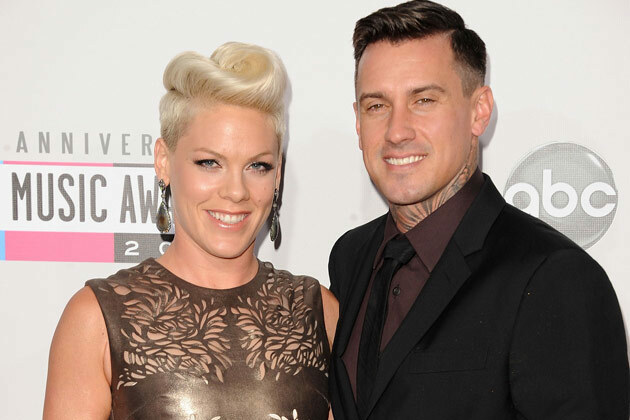 The pop singer and motocross racer found love and got married in 2006. Unfortunately, by 2008 the two had broken up. But they never officially got a divorce. The pair reunited in 2009. They started going to therapy and working on their relationship. They had a baby girl in 2011, and have been going strong ever since. 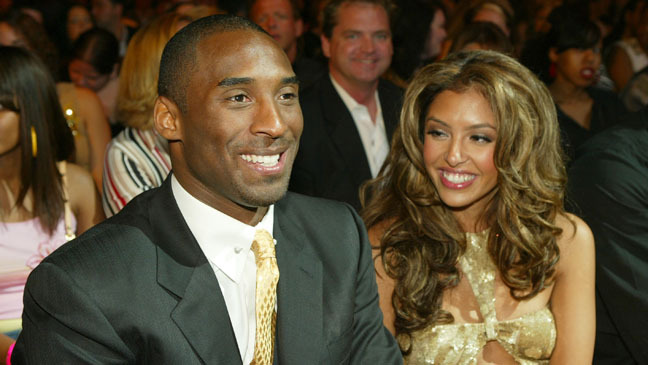 The actress and NBA star became an item in 2009. However for a few months in 2013, Wade and Union decided to take a break. It was within that time period that Wade fathered a child with another woman. However, the two ultimately decided they wanted to work it out. 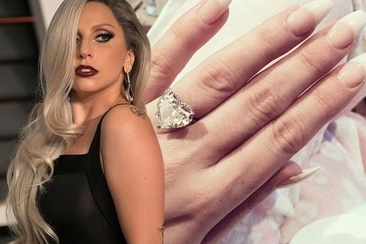 By the end of 2013 the couple was engaged. They were married in 2014. You can't get more on and off with these two. The final spot on our list of breakup couples who get back together goes to Justin Bieber and Selena Gomez. The teen stars have been dating sporadically for years. Inevitably one of them breaks it off. The break up is followed by Bieber publicly saying he misses Gomez. They then eventually get back together. Are they together now? Will it stay that way? No one knows, but it's clear that they just can't quite stay apart. 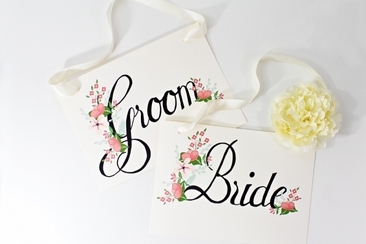 Bride or Groom's Name First? Designing invitation cards and still can‘t figure out whether to put bride or groom’s name first? Here are some guidelines with real life experiences to help you out. 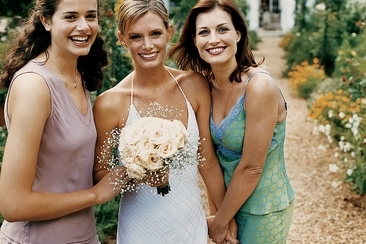 Do you know the difference between a maid of honor and matron of honor? By the time you have read our article, you will know and you’ll be able to choose your team wisely!